If you have seen the Avatar movie, I don't think you would really want to take a bite in this special cookie offering of the makers of Avatar and SM Cinemas. 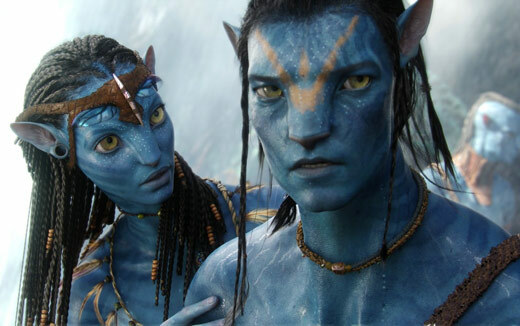 Here's the deal: 20th Century Fox and SM Cinemas is bringing Avatar back to the theaters, specifically to the digital 3D and IMAX screens starting August 27. It's called the Avatar: Special Edition. That's good for those who haven't watched it yet (and maybe for those who have watched it but would like to watch it in 3D or IMAX). But for those who have already watched it, the deal is they're adding eight minutes of never-before-seen footage of new creatures and action scenes. Now really, how long is eight minutes that you are going to pay for the whole movie just watch it? A paraplegic soldier is brought to an alien world to take part in a conflict against the planet's indigenous population for a valuable mineral. He is given control of an Avatar: an alien-human hybrid body that he can control with his mind, giving him the chance to walk again, and a way to infiltrate the enemy.